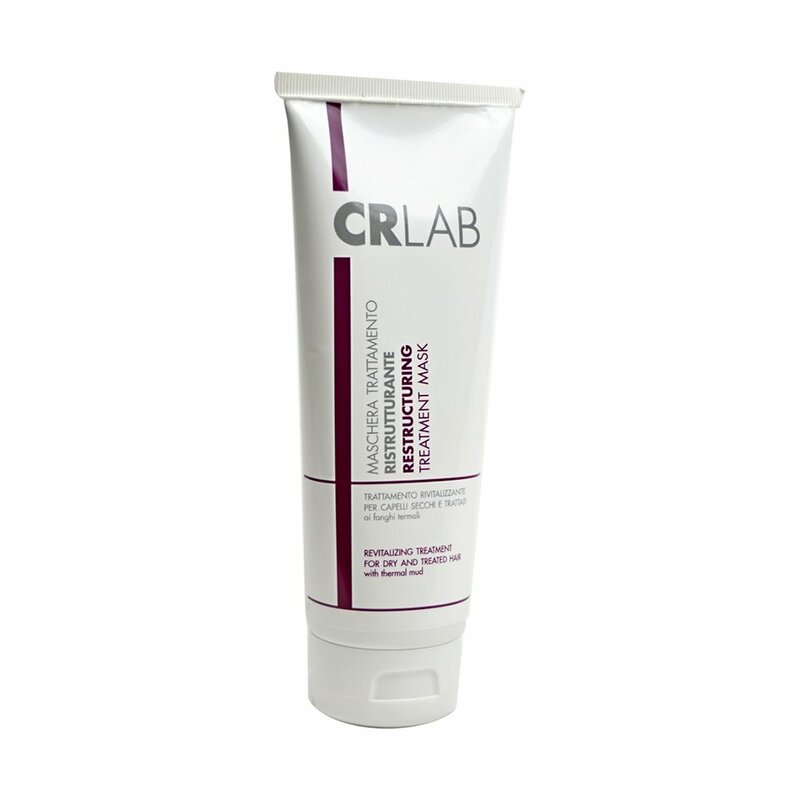 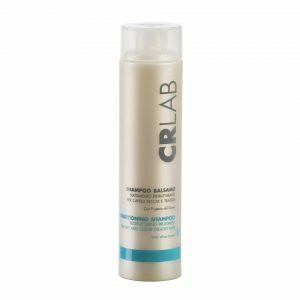 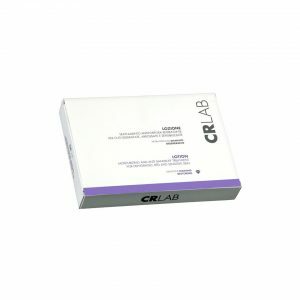 The CRLAB Restructuring Mask Treatment, thanks to its absorbent properties, the mask helps to remove excess sebum and impurities from the scalp, rebalancing the PH, restoring brightness and fullness to hair. Castor oil and other natural extracts such as the caspian and nettle work in synergy, revitalizing and nourishing all hair types. The combination of its precious elements stimulates the steady growth of the hair.